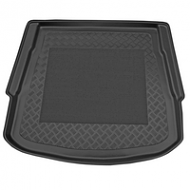 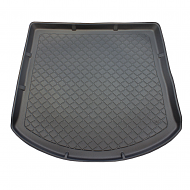 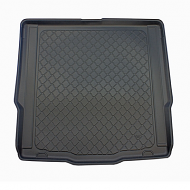 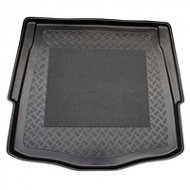 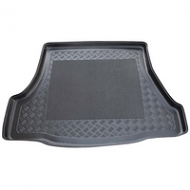 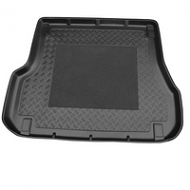 FORD MONDEO BOOT LINERS, ANTI slip centers with lipped edge are standard on all our liners. 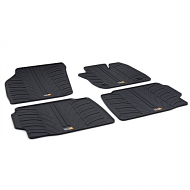 Made from a hard wearing flexible plastic they follow the contour of the ford mondeo. 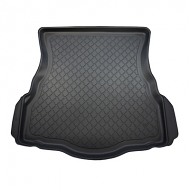 Boot liners in stock.